Runs or walks around in a random pattern and preens feathers. A really inconsitent set of abilities give him no real place in the battle arena. I love this guy but he is always messing up my dungeons as people see him dash off and think it is the tank! LOL Love him anyway! I have the matching mount and just made a hunter so I can get a matching pet! Being a male blood elf, I had to name the big one Fabulous, and the minipet Fabulous Jr.
For those who like to match mounts with minipets, don't forget to save up 270 Love Tokens for your Swift Lovebird. Hunters can go for the trifecta! Cant help but think lawn ordainment when I see this thing, haha. Want to trade for this on bronzebeard server I have Dun Morogh Cub or Teldrassil Sproutling but can buy any. 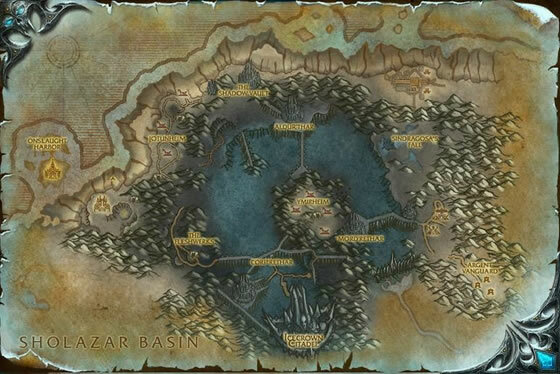 Looking for Durotar Scorpion and Tirisfal Batling as well. 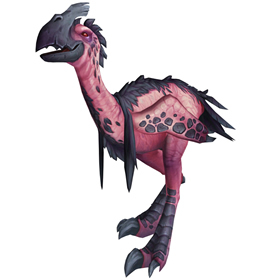 My hunter has the combat-pet version of this adorable pink bird. But sadly, giant pink flamingos aren't very good in raids so for raiding, I have a wolf (boring!). But with this pet, my hunter can always have her fine feathered friend with her, even while raiding! A sweet little pet, his animation special is to race off at break-neck speed normally towards a group of mobs which manages to scare me half to death every time it does it! (Probably just a knee-jerk reaction from a hunter that has learned the hard way to remember to take her pet off aggresive when entering an dungeon). A tallstrider's speed on open ground is unrivaled, so predators rely on stealth and pack tactics when hunting them.